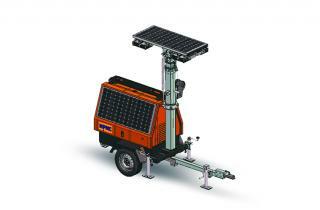 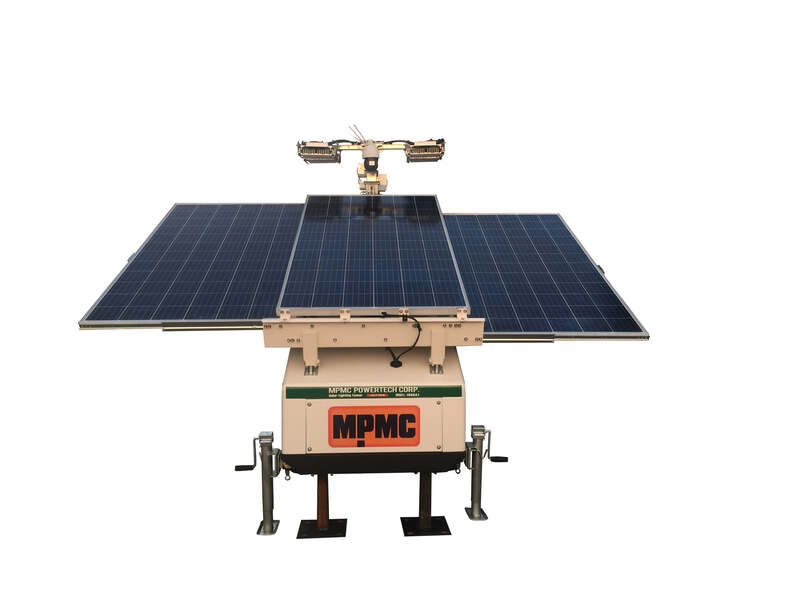 The solar light towers take the advantages of solar renewable energy and LED light systems on the road. 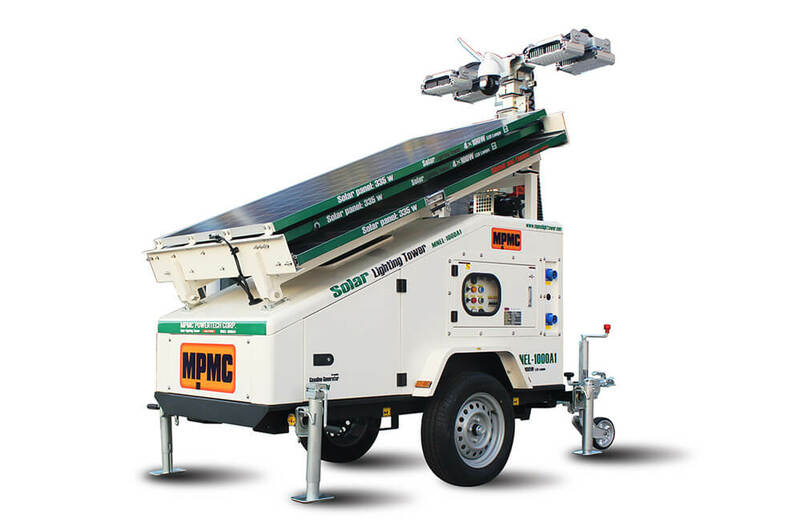 Ideal for special events, construction sites, security and any other application where on-demand lighting is desired. 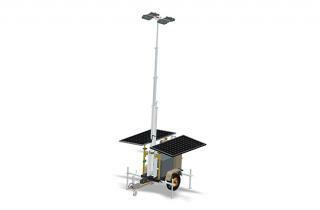 This system provides cost-effective bright white LED lighting without all of the disadvantages inherent to diesel lighting systems – high operating costs (diesel fuel, maintenance, labor) as well as carbon emissions, noise, fumes and light pollution.